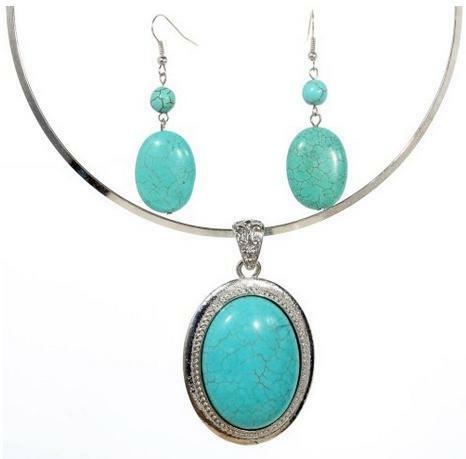 Head over to Amazon and get this beautiful Turquoise Oval Necklace and Earrings Set for only $3.86 (reg. $25.71). Plus, it will ship for FREE!